Wears a pirate hat that is lost upon taming. Friendly. 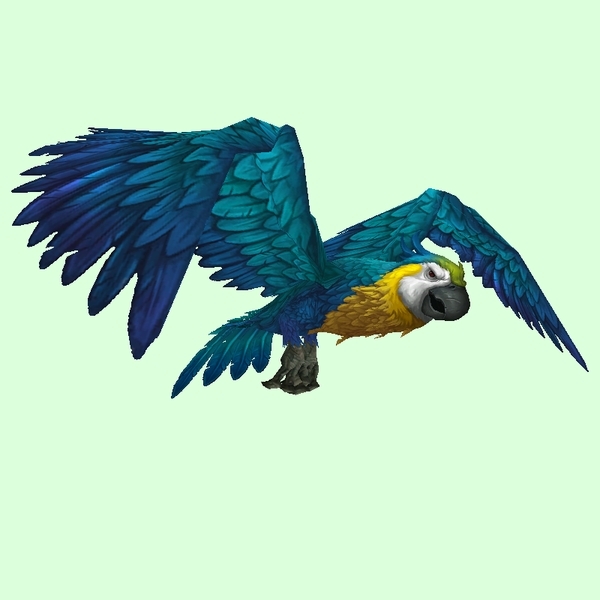 Only present when the world quest Polly Want A Cracker? is active.